Fantastic book to educate women about healing hormonal imbalances with food, supplements and spirit. A must-read for all women! Immensely helpful and comprehensive guide to learning about and managing your Menstrual cycle. 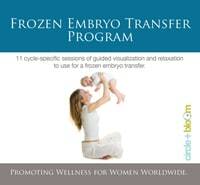 Beautiful book filled with inspiration, meditations and dietary advice to support fertility and conception. 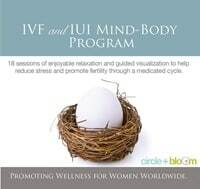 Circle+Bloom Women's Health and Fertility Meditation CDs. 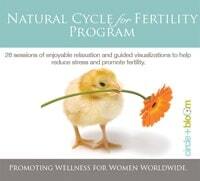 Listings for Natural fertility counselors. 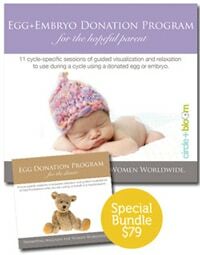 A great resource for couples experiencing infertility that provides education, support, and practical tools for enhancing fertility & wellness. A non-profit organization that supports and educates those in the Jewish community experiencing infertility. A non-profit organization that supports those in the Jewish community experiencing infertility.